Devastating effects of Black Listing. 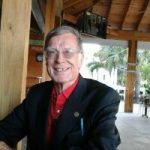 Further to The Tribune Article on Page I of the Business Section, and my letter on Page 2, of the 31st May 2017 edition, it might be helpful to recount the Article headed “The Bahamas and offshore banking” by Larry Smith in “Tough Call” published by you on Wednesday March 23rd 2005. It is well worth rereading. Specifically it shows that this debate has been going on since as early as 1983, and a serious attempt to preserve the right to bank secrecy was carried on by successive Governments and by the Attorney General. The first attack came from the United States in their efforts to catch criminals. 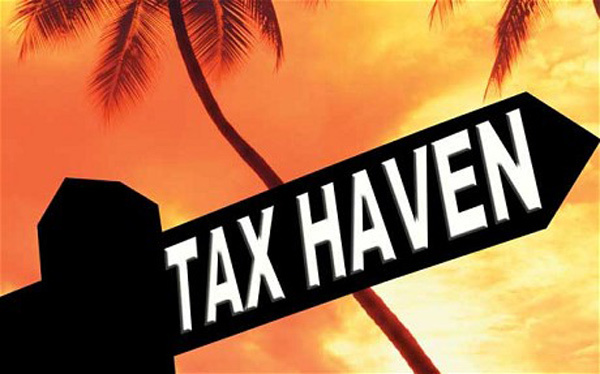 They claimed that Tax information would enable them to bring criminals to justice who used the Bahamas to launder money. This resulted in a Mutual Legal Assistance treaty with the USA in 1990, which was also signed with Canada and Britain. Lack of response to such requests for information resulted in the Bahamas being threatened with “Black Listing” of our Financial services.. The Attorney General at that time was none other than Carl Bethel who was quoted as saying that “It was a mischievous exaggeration “ to say that there was a lack of response and that “the only problems that arose during the 1990s were when the Bahamas refused to provide tax information which it was entitled to do”. This is the present situation facing the new Minister of Financial Services. It is not too late for negotiations to provide for the details as to how any automatic exchange takes place. The writer believes that it will be essential for the Bahamas to ensure that there is no breach of our Constitution and to ensure the right to privacy. That is why any information regarding tax matters must be subject to local law and regulation, and never allowed to take place outside this jurisdiction, and must be subject to the jurisdiction of the Bahamian Supreme Court. It is a different matter where fraud or other criminal breeches of laws recognized by the Bahamas are concerned, where the right to privacy is automatically waived once proof of the fraud or crime is obtained. Avoiding a foreign tax is not a crime in the Bahamas, especially where legal structure has legally separated the asset from its original owner. I am sure that the appropriate AIBT and the FCSP board and the Minister of Finance and Minister of Financial Services, and indeed the Attorney General are well aware that our reputation as a well-regulated and professional member of the International Financial Community must be upheld, in a way that does not offend our Constitution.